Are you looking for a free way to record a movie of your onscreen movements? 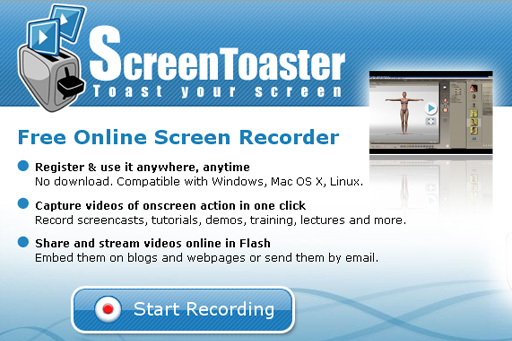 Screen Toaster is a great tool that allows you to capture videos of your onscreen actions online. You can record screen casts, tutorials, training lectures, demos and lectures and you don’t need to download any software or pay any money.The movie quality isn’t bad and you can specify how large you want your screen capture movie to be. Screen Toaster is a totally free online tool which allows you to record your onscreen movements and save them as a movie file in a number of formats. You can even add audio and embed a webcam while you are recording. Just sign up to get your user name and password and you’re ready to go. 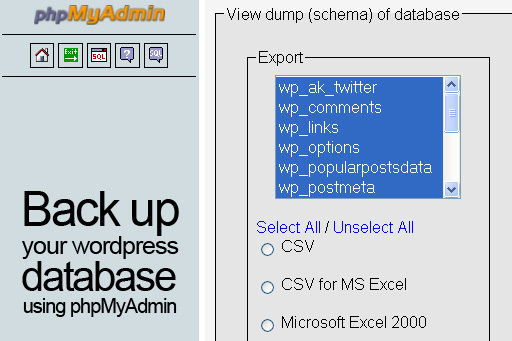 Have you ever seen some websites display a small icon next to the website address (URL) in the browser window? This little icon is called a favicon and in a few simple steps I will show you how to quickly create a favicon on your own website. Have you ever wanted to use a nice looking font in your website before? Ever wanted to spice up your headings on your website by using a different font? Simply defining your font in the CSS won’t do the trick as not everyone would have that font installed on their computer system. 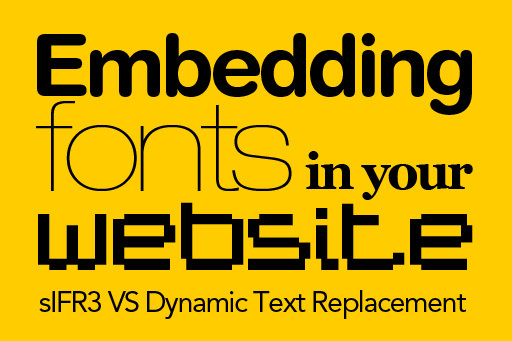 So how do you embed a font in your website? Well, I have seen it done in a number of ways, including manually creating image files for all the text headings in your website. I would not recommend this method simply because it takes too long and there are much easier and nicer ways of doing it dynamically.